We must start by asking where and when did your property career first begin? My property career began straight after school in 1986, in Leamington Spa, Warwickshire. I then started working in Mayfair in 1992 and have never looked back. Every day I enjoy coming to work in one of the most exciting areas in London and have got to know so many local businesses and people over the years. You must have seen a lot of change in the property market since the Savills Mayfair and St James’s office first opened? Since 1992 I have seen immense change in the area. 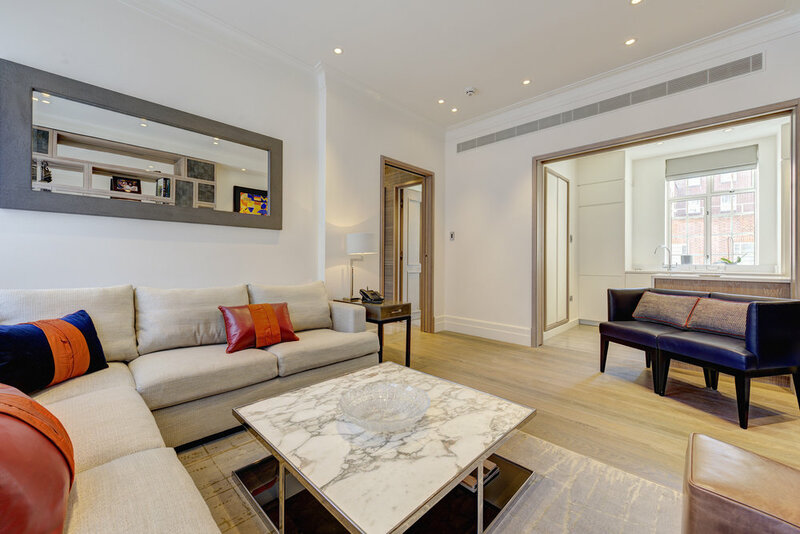 , In the last decade there have been big changes including the regeneration of North Audley Street, Brown Hart Garden and Duke Street, the new developments at 1 and 20 Grosvenor Square and the regeneration of east Mayfair between Berkeley Square and Regent Street. The two main landowners in Mayfair and St James’s, Grosvenor and The Crown Estate, have invested heavily in public realm improvements and redevelopment. Mayfair and St. James’s are two of the most expensive and exclusive residential districts in the world. Is there anything in particular that is attracting people to buy property in Mayfair and St James’s over nearby Belgravia and Knightsbridge? 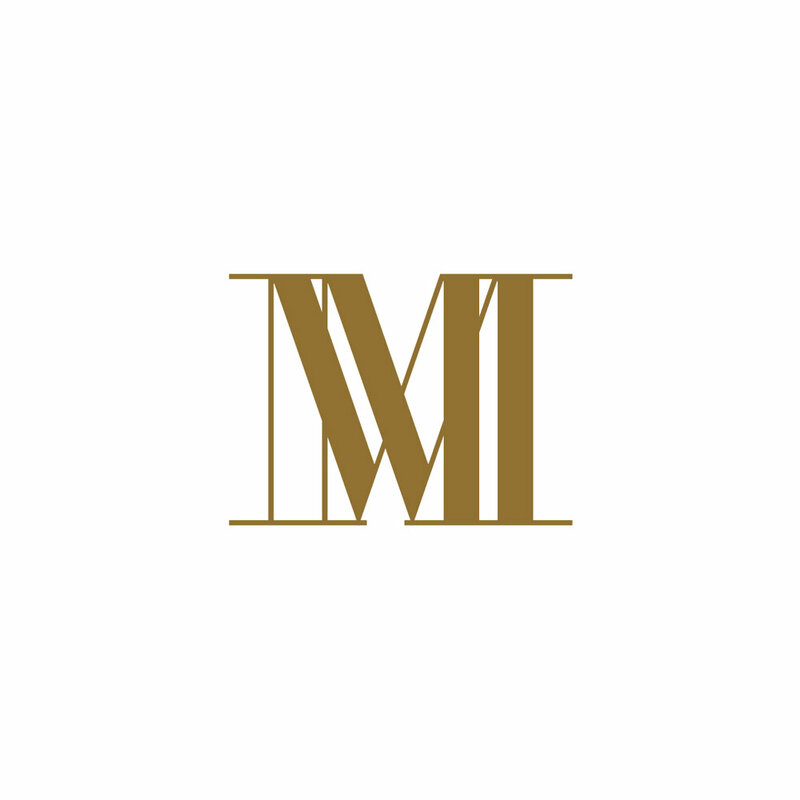 Mayfair has more Michelin star restaurants than anywhere else in London and some of the world’s leading hotels. Old Bond Street and Regent Street are now the go-to luxury shopping destinations as they have all the flagship stores for the luxury brands and global fashion houses. Knightsbridge appeals to families for the schooling and proximity to shops. The area had a number of high end new developments in the early 2000’s such as 199 Knightsbridge, One Hyde Park and Lancelot Place. Mayfair historically lacked these new schemes, but is now going through a bit of a residential renaissance with high end development such as 1 and 20 Grosvenor Square, Clarges, Hanover Bond and Mayfair Park Residence all offering a fully serviced luxury lifestyle, and a number of other developments in the pipeline such as the South Audley Street car park and 60 Curzon Street. Mayfair has these great new developments, improving transport connections and the West End on your doorstep. Ultimately, both areas are fantastic places to live in London. Do you think the opening of the Elizabeth line on Bond Street will affect life for local residents? North Mayfair, in particular around Davies Street and Duke Street, should see a lot more footfall, which should in turn benefit the local retailers. For residents, it will mean easier and faster access to certain places, such as Heathrow and Canary Wharf. The option to leave Mayfair and get across London in a matter of minutes for work – these things weren’t as possible before, opening up new opportunities across every aspect of their life. There are lots of well-known businesses based in Mayfair and St James’s, creating buzzing local business communities, but how many residents live in the area? We estimate around 5,000 residents in Mayfair, with over 15 times that number coming in to work in the area on a daily basis. What types of property are available in Mayfair? 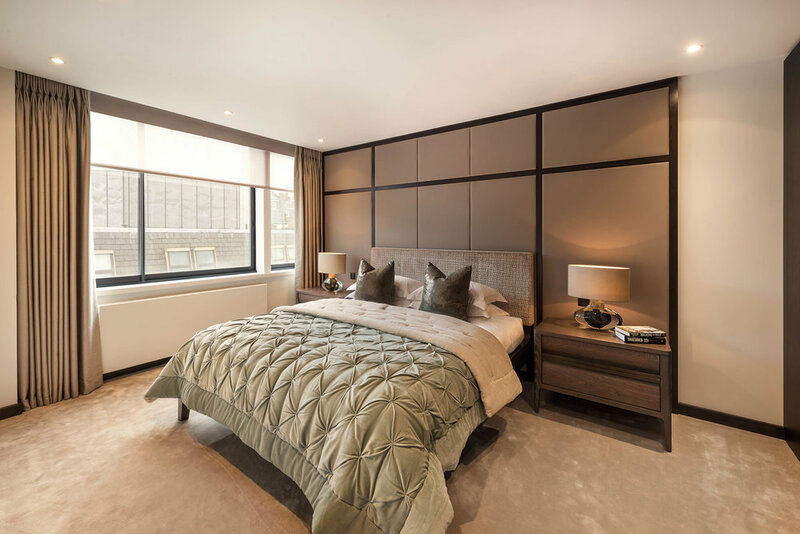 There’s a variety of property types in Mayfair including converted townhouses, Mayfair mansions, studio flats and new builds. Have you seen an increase in the value of properties in Mayfair and St James’s within the past couple of years? There has been a gentle softening of prices since the peak in 2014, in line with the rest of PCL. However, this softening of prices combined with the depreciation of the pound means there are some good opportunities for international buyers and people view London as an important global city to live and work in. Here, they find appeal in the variety of properties, from heritage homes to modern apartments. Where is the demand for prime properties in this area coming from? When you’re not busy working, do you have any favourite hot spots or hidden gems you like to visit in W1? St James’s Park is a favourite, and the view from Buckingham Palace across the lake to Horseguards is my favourite view in London. I also enjoy walking through the arcades off Piccadilly, and Brown Hart Garden is a great place to escape the hustle and bustle. Please click here to contact Charles Lloyd online, or call him in on +44 (0) 20 7578 5100. Savills Mayfair office is located at 36 N Audley St, Mayfair, London W1K 6ZJ.